It seems Apple is planning to compete with Google Chromebook in education segment through software. At the same time, Apple is working with IBM to allow teachers to monitor their students, Apple acquires a company called LearnSprout. LearnSprout software is currently use by 2,500 schools in 42 states. It allows the same iPad to be used by multiple students. With iOS 9.3, teachers can track student’s assignment progress. 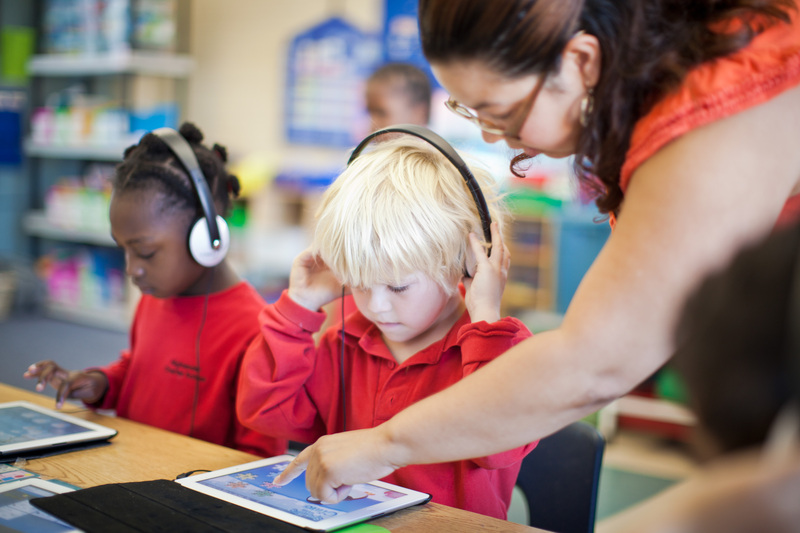 The usage of the LearnSprout, which specialize in education, will make the school buy lesser iPad, But in the long run, it will expose that student on iPad, and it is possible for Apple to lower the cost to buy an iPad for education purpose.